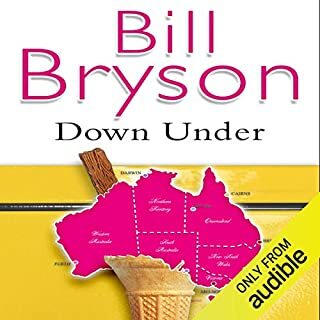 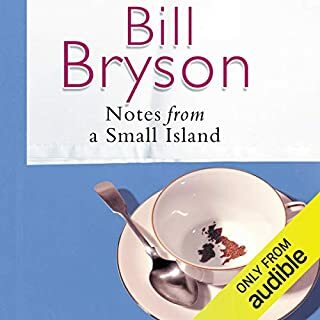 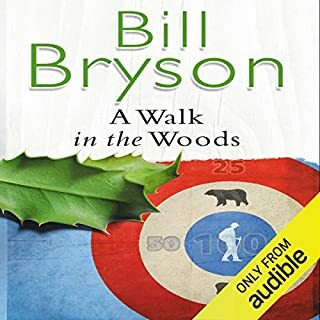 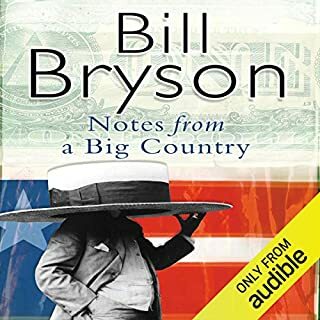 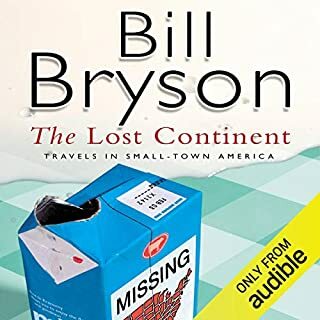 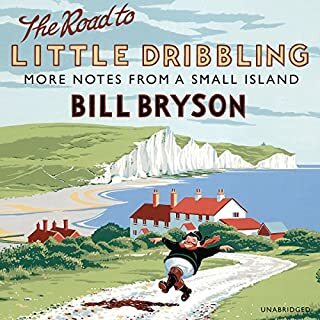 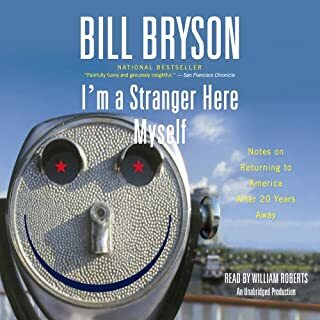 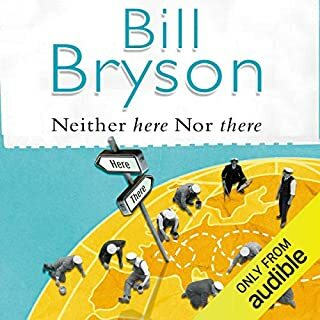 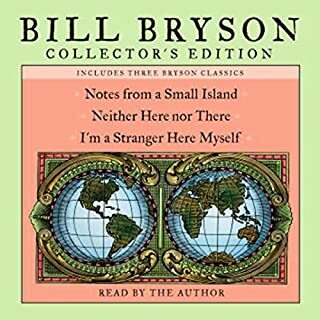 ©1994 Bill Bryson (P)2014 Audible, Inc.
Das mit großem Abstand schlechteste von ihm. 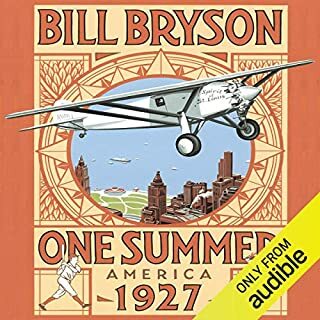 Vieles hat er auch in 1927 wiederverwendet. 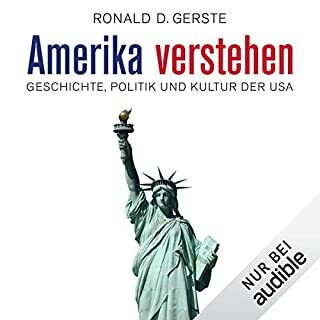 Aber die Langeweile Struktur und seitenlangen Worttabellen werden nur noch von diesem fürchterlichen Sprecher überboten. 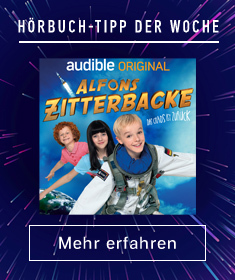 Zitate, Witze und Brysons Satzdynamik gehen völlig verloren. 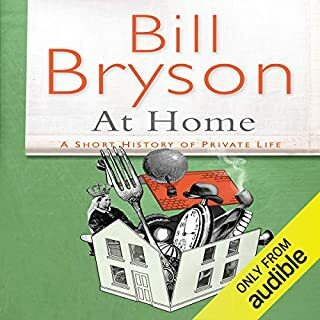 Wer es gewohnt ist die Bücher von Bryson selbst gesprochen zu hören wird an diesem Sprecher absolut keine Freude haben. 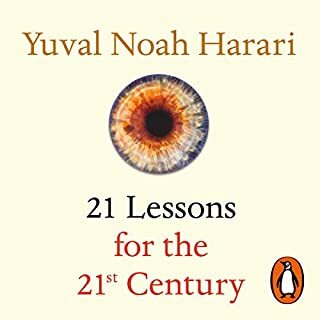 Es tut mir Leid so eine schlechte Rezension zu hinterlassen aber der Gesamteindruck ist wirklich grauenhaft. 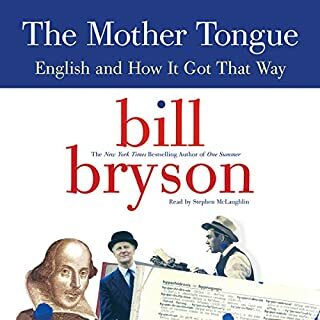 A good but not great book on the history of English in the United States. 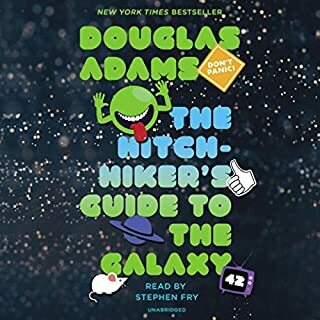 The book is filled with interesting and many times amusing stories and information presented as facts. 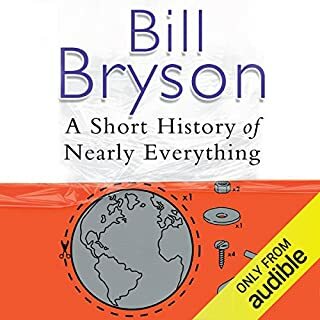 The author sets the story straight for us when we've come to believe something to be factual when instead it's been morphed over the years until the truth has been lost. 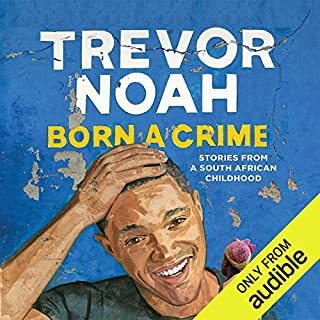 Unfortunately it's hard to be sure that the facts he's presenting aren't just more anecdotal stories. 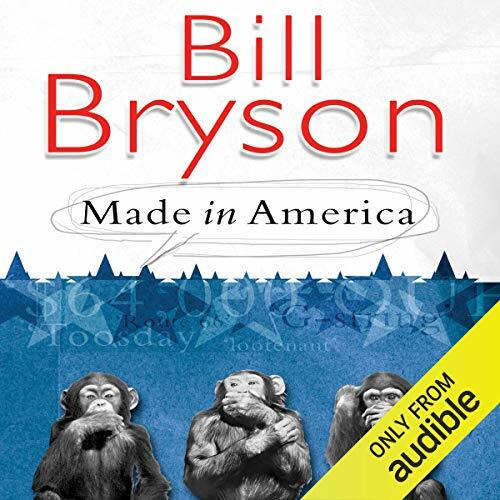 It's a fun read but I doubt it should be used as a basis of a serious study of American English.